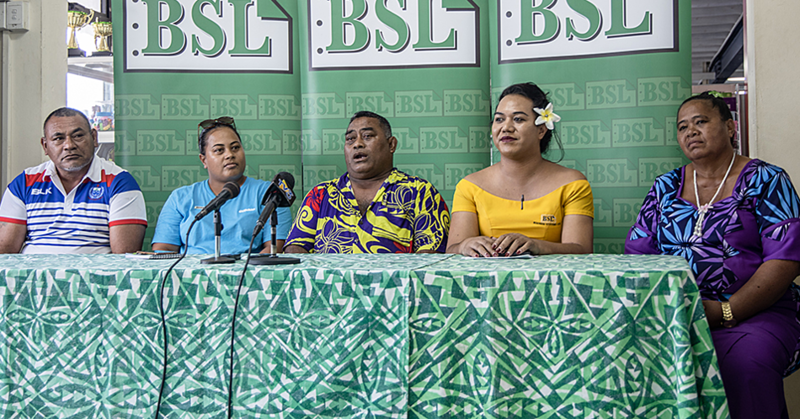 The International Trade Centre’s Economic Empowerment of Women in the Pacific programme is helping women owned SMEs claim a larger share of government procurement spending. 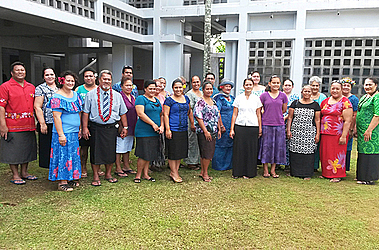 The training, which is delivered in partnership with N.U.S in Apia, is funded by Australia. “Women owned companies need capacity building to bid for Government contracts and we are doing just that, we show them where the contracts are and how to bid for them,” said Torek Farhadi, Senior Adviser for Women and Trade at the Geneva based I.T.C. Governments are spending a hefty amount of funds in public procurement yearly, but women owned enterprises are generally absent in this marketplace. The misconception is that government spending is always focused on large complex projects. In reality, Governments procure smaller lots of goods and services as well: bed sheets for public Hospitals, consultancy services, janitorial and cleaning services for public buildings and so many services which could successfully be fulfilled by women owned businesses and cooperatives. Women owned firms tend to be smaller in size and number of employees, face more challenges to line up the financing to satisfy bid requirements. They are seriously under-represented in winning a fair share of public spending for services. 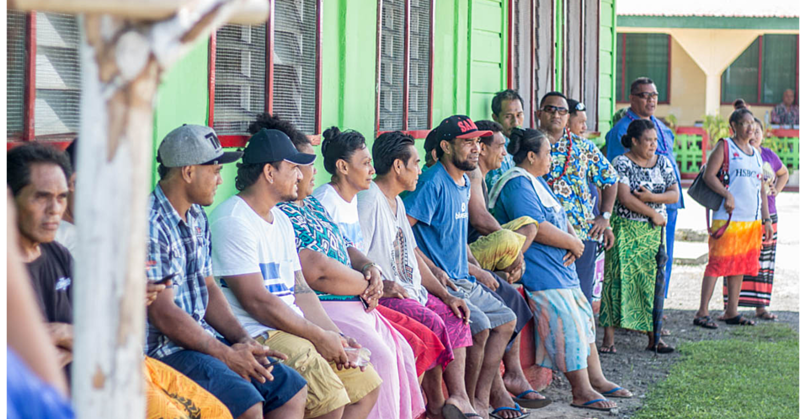 I.T.C and N.U.S have trained 35 procurement officers in Samoa to sensitize the profession on giving due consideration to bids from women owned businesses. But more work remains. Women owned firms need access to information about business opportunities, line up the skill set and offer services according to a strict delivery mandate proper to public bids. There is also a need for special financing programmes which enhance the chances of women owned firms to compete for businesses. I.T.C is considering pairing up companies which have experience in government procurement with smaller firms whose products could feed into the larger companies’ offerings. The Geneva based U.N/W.T.O agency is offering a global online course on Government procurement on April 4th. Interested parties can register online at www.intracen,org, under I.T.C’s S.M.E Trade Academy, free of charge. On the policy side, public tenders can also be designed to be less complex and more attainable by smaller players, especially women owned. “It is not a matter of lowering the bar on qualification requirements but rather to lower the complexity and administrative burdens so smaller firms, including women owned can bid on smaller lots of a large procurement,” Farhadi said. Experts at N.U.S are being trained by I.T.C to support the bidding process for women owned entrepreneurs. There is clearly a need for a centralized resource centre to help women increase their capacities in putting together winning bids. The same centre could offer regular information on tender opportunities in Samoa.